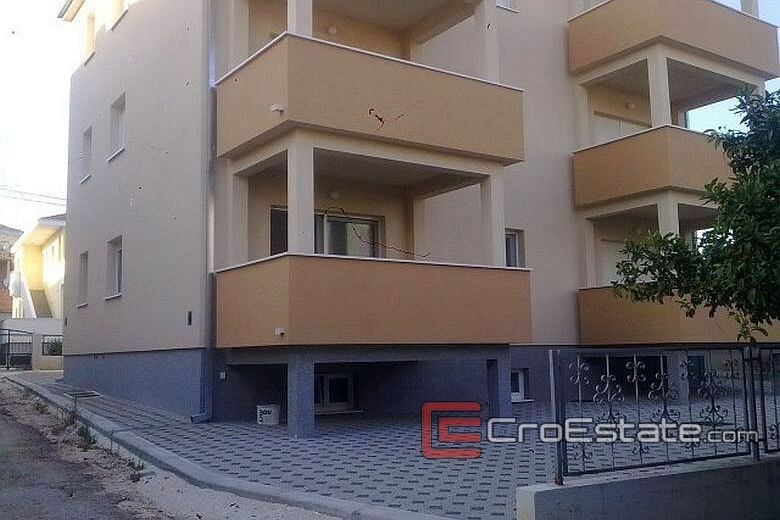 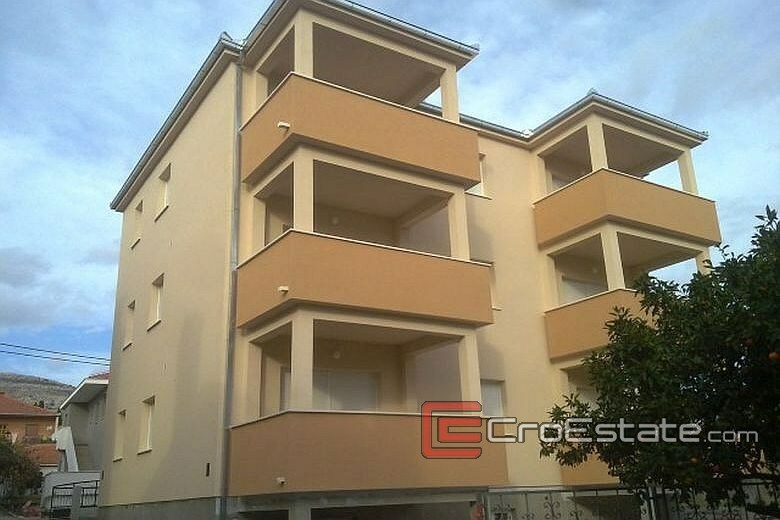 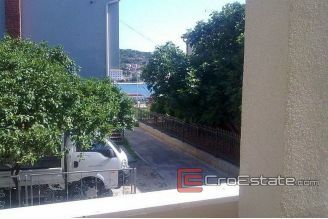 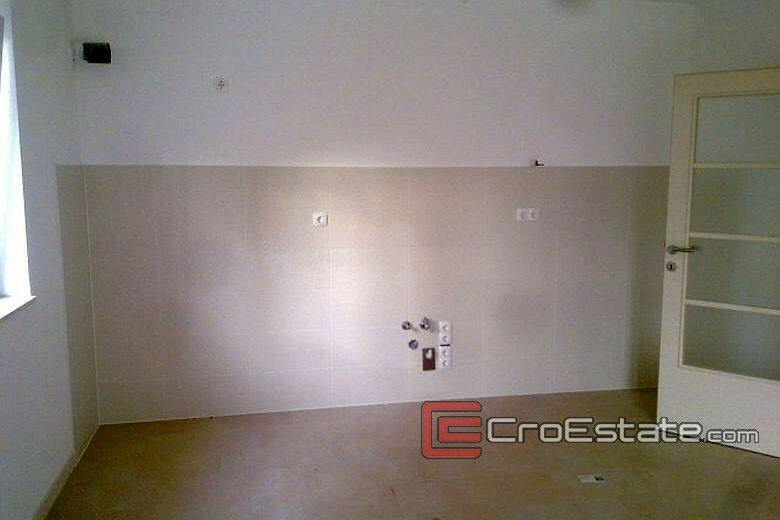 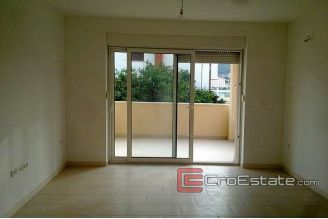 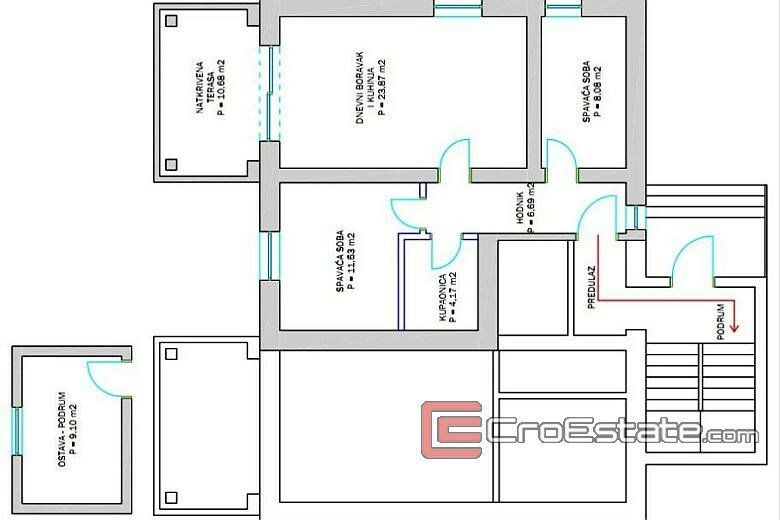 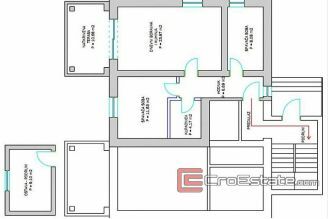 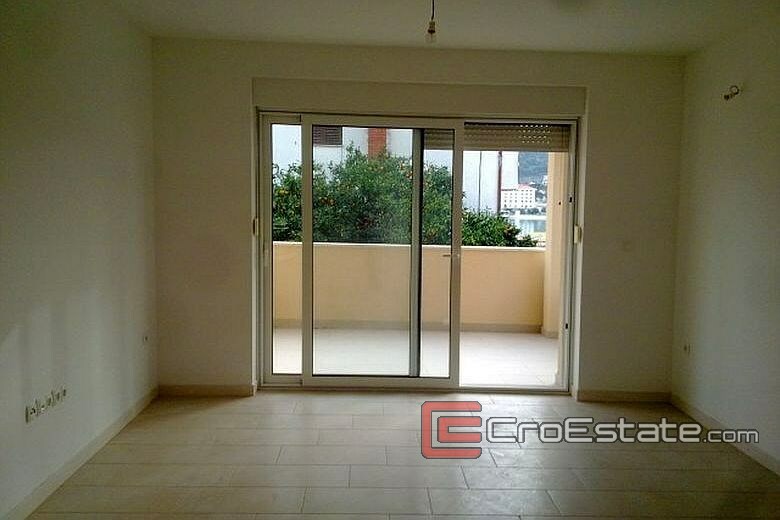 Apartment of 65.02 m2, together with a basement store of 9.10 m2. 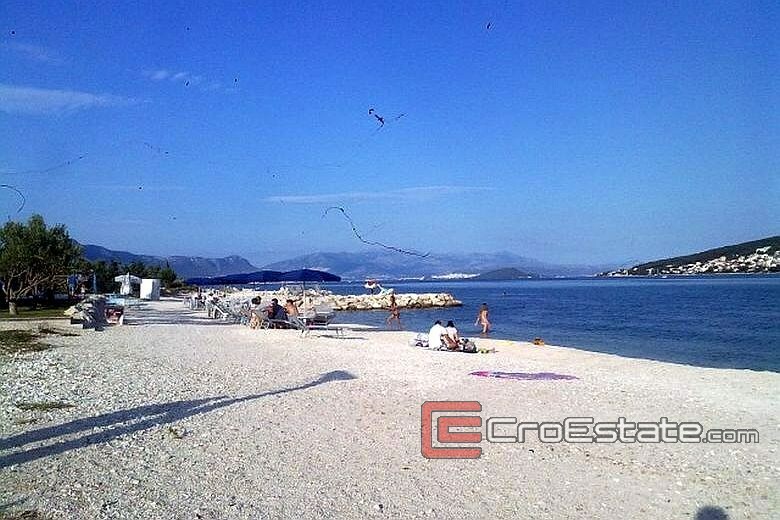 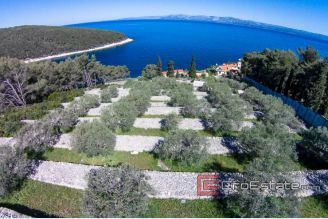 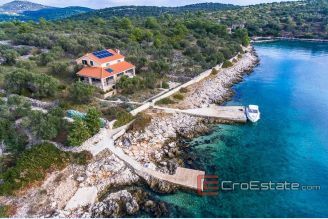 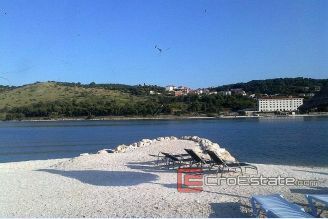 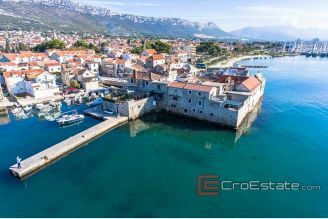 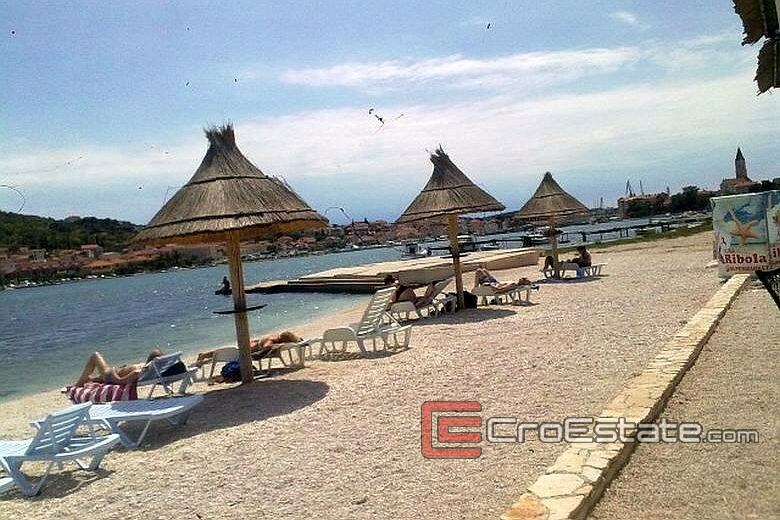 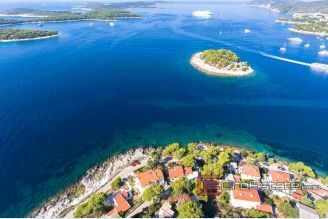 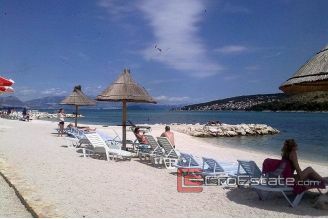 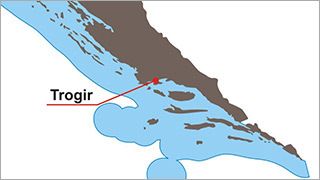 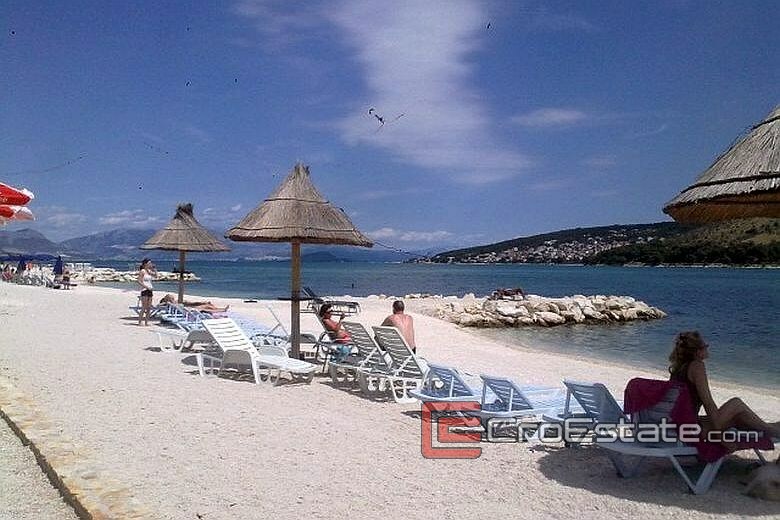 It is located 120 meters from the sea and the city beach, and 800 meters from the old town center. 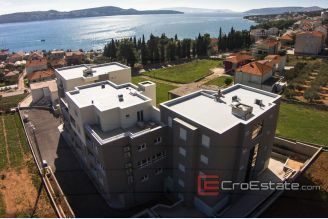 Apartment has construction and usage permit, energy certificate. 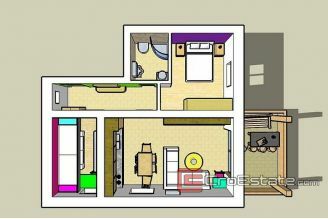 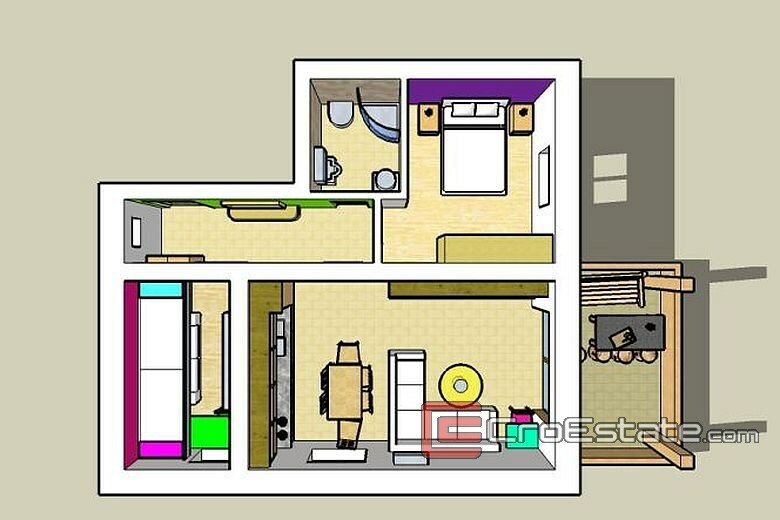 It consists of two bedrooms, kitchen with living room and dining room, bathroom and balcony.